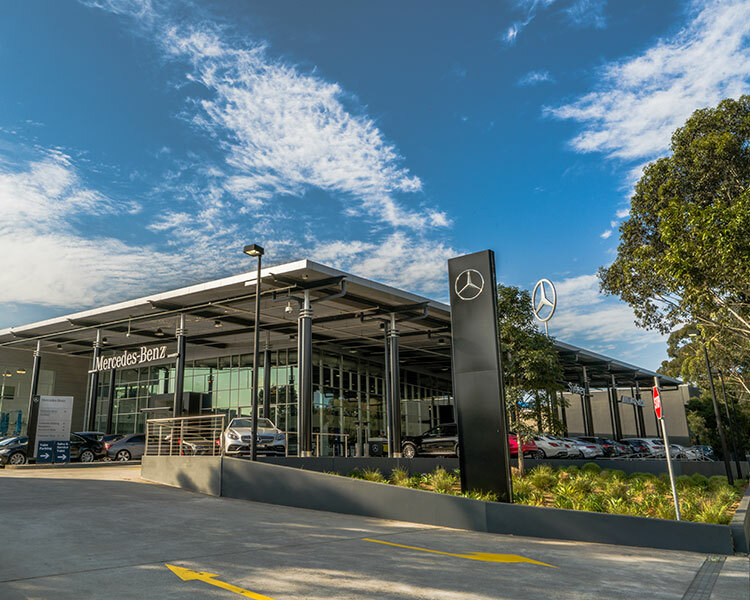 LSH Auto Australia has a market-leading presence in Australia’s major cities of Melbourne, Sydney and Brisbane. 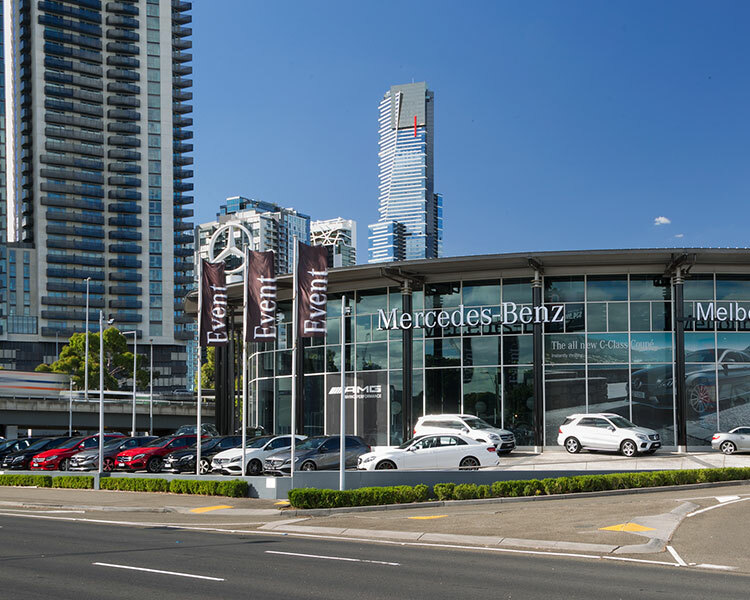 We have developed and expanded following successful acquisitions of dealerships from Daimler AG – Mercedes-Benz Sydney in June 2015, Brisbane in September 2015 and Melbourne in July 2017. 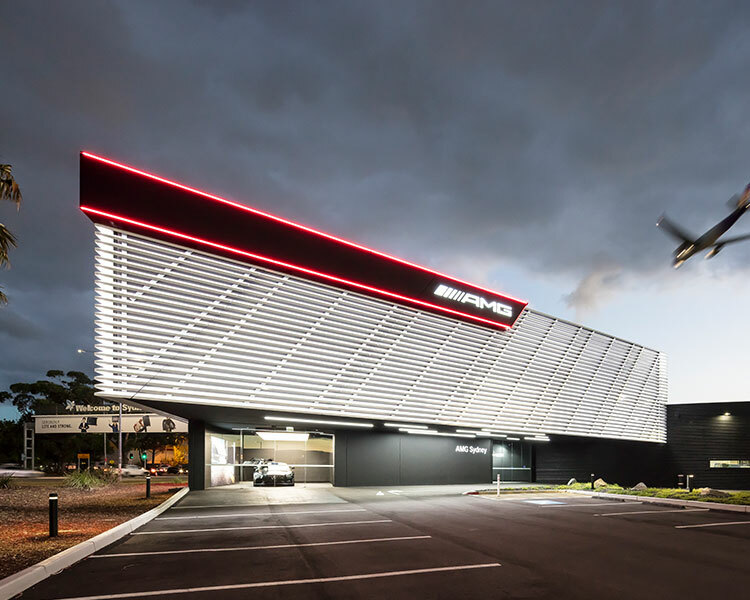 Today, LSH Auto Australia comprises a total of 11 outlets in Sydney, Brisbane and Melbourne, which are the largest in their respective cities. 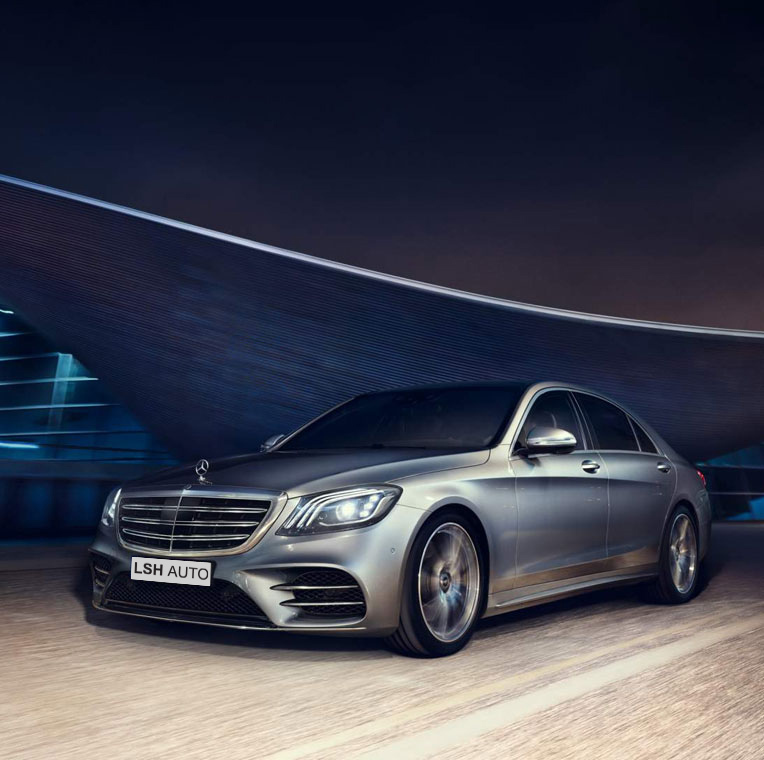 In 2018, the business sold over 5,600 new vehicles and over 6,300 pre-owned vehicles. 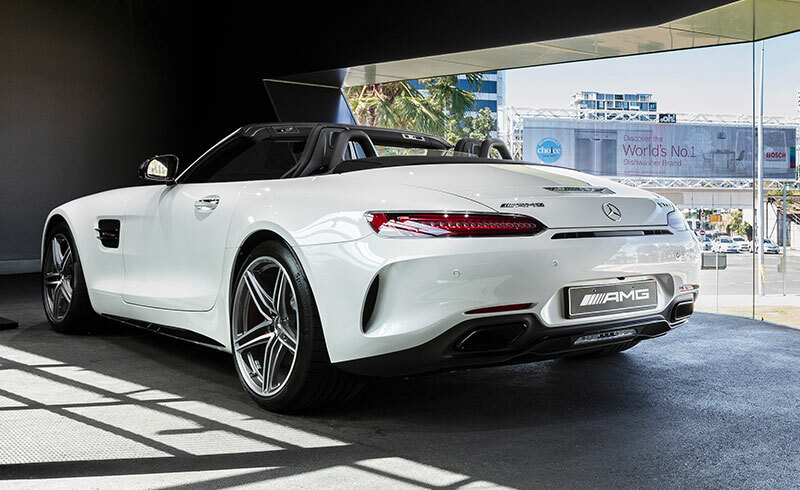 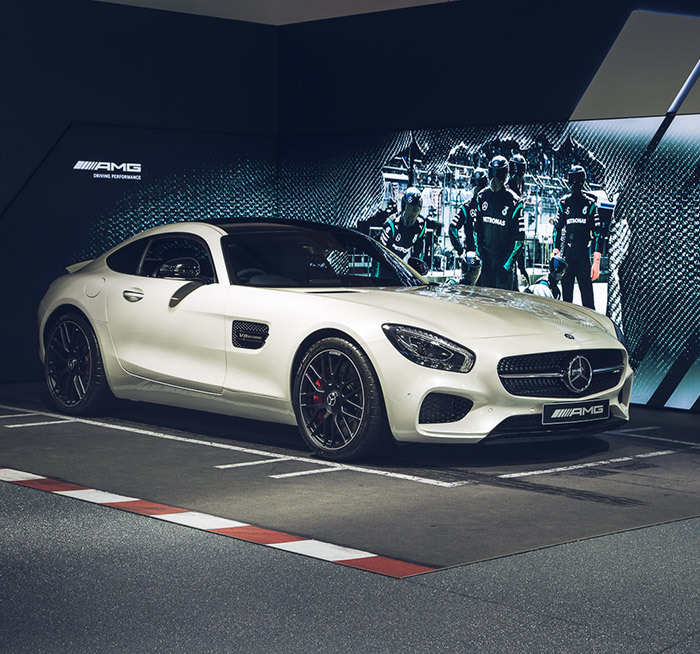 LSH Auto Australia holds an unparalleled heritage in partnership with premium automotive brands under Daimler AG - Mercedes-Benz, Mercedes-AMG and Mercedes-Maybach. 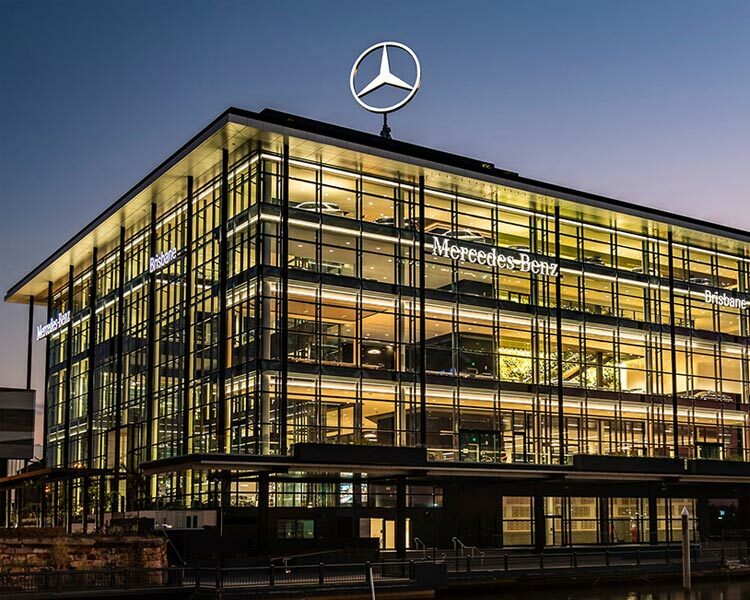 We are part of LSH Auto International, the world’s largest Mercedes-Benz passenger vehicles dealer group with decades-long heritage and expertise in retail operations, 240 premium automotive retail outlets and more than 22,000 employees worldwide. 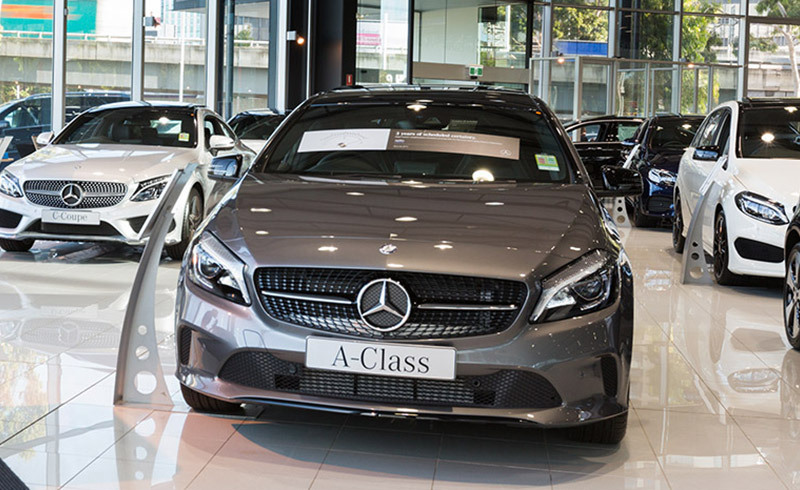 We are a leading provider of premium car sales and services in Mainland China, Taiwan, South Korea, Germany, the United Kingdom, Australia and Cambodia. 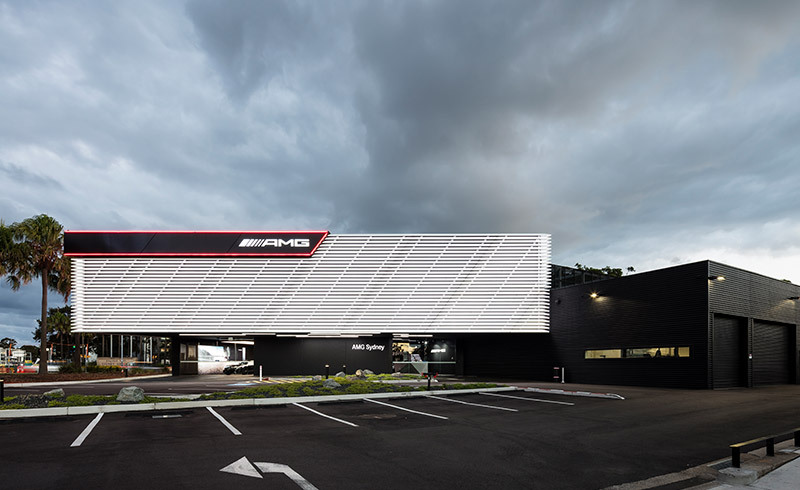 Our parent is Lei Shing Hong Group, a major Hong Kong based, international conglomerate, with five core businesses – Automobile Distribution, Machinery & Equipment Distribution, Property Investment & Development, Trading and Financial Services. 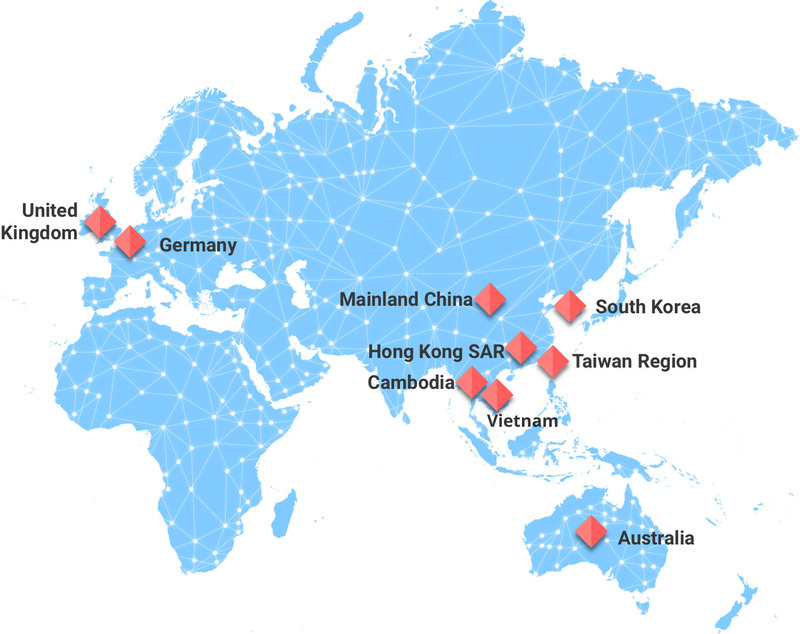 The group has over 26,000 employees and operates in more than 130 cities across 11 markets.